And, as you can see from the first item on this list, you still can't avoid hearing about Hamilton. I'm not sorry. I'm not sure there is anything so ingrained in nerd culture (for whatever that means today) as Hamilton. It's a musical, it's a soundtrack that has become the soundtrack of our lives, there's a star studded mixtape out now, and there's also this book. It is stunningly good. Hamilton: The Revolution is two things. First, it is a behind the scenes making of the show from inspiration all the way through making it big on Broadway and turning into the phenomenon it became. 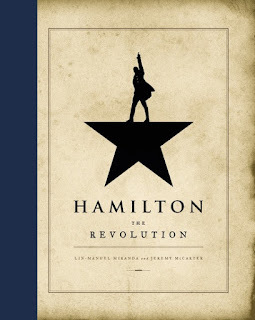 The second part of the book, and just as good is Lin-Manuel Miranda annotated his lyrics. He writes about some of the things he was trying to accomplish, hip hop references, and more. My only wish is that Miranda would have gone full on genius annotating every line and small detail of the show - but that's a small and selfish quibble. This is a can't miss book for fans of the show and also for those still trying to figure out what's going on with this Hamilton thing. I have a love/hate (mostly hate) relationship with History Channel's series Vikings, namely because it isn't nearly as historical as I want it to be. But I do appreciate that it is making more people interested in actual Viking history and culture. 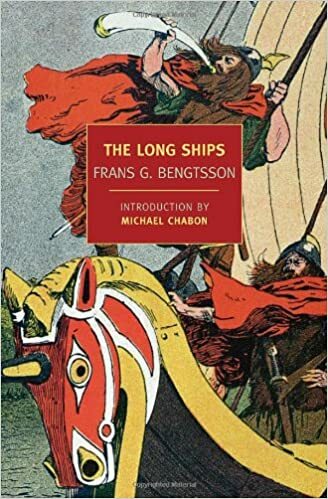 Now, granted--The Long Ships is neither history nor Saga, but it's a gateway to reading the Sagas, as it captures their feel, relativistic worldview and dark humor quite well. Only, The Long Ships also gives you modern prose with narrative structure. In other words, this is the closest you're going to get to the Sagas without actually reading the Sagas. And you should really read the Sagas, but The Long Ships is a good way to see if you're up for that. Plus it's just a very good story, told well. The Harry Potter Illustrated series is a must have for any Harry Potter fan. 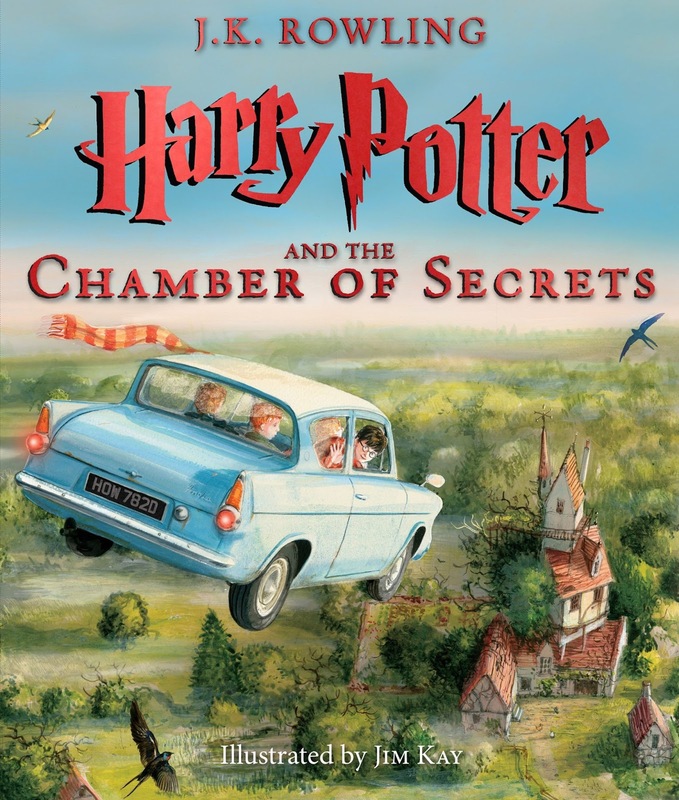 The Chamber of Secrets doesn't feel quite as heavily illustrated as the first in the series, probably because the text is a bit longer, but that doesn't detract from the magnitude of the beauty of the book. You can catch a preview of some of the illustrations from Book 2 on Pottermore. The books themselves are almost coffee-table size, the construction is sturdy and the pages are heavy and glossed. The plan is to release one illustrated book per year, starting last year, so it is not too late to make this a holiday giving tradition. I kid you not, the introduction alone is worth the price of this book. 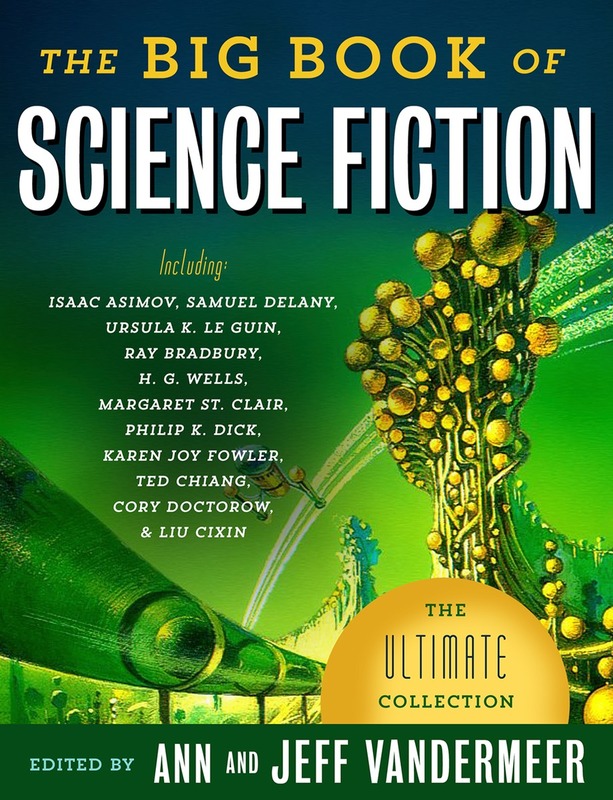 Written by the editors, the intro lays out the entire evolution of science fiction, from Mary Wollstonecraft Shelley, Jules Verne, and H.G. Wells through today. But it doesn't just tell the story of Western science fiction, which is almost exclusively what I'm familiar with, it also explores how sci-fi developed in other parts of the world, too, often cut off from the Western tradition, and how it matured in response to the social conditions present in those countries and cultures. The stories collected in the book, collected methodically and purposefully, then demonstrate that history and evolution. I love vintage sci-fi -- in my gift guide entry last year, I highlighted the Fantagraphics EC Comics collections, and I have been known to wander into my local used books shop and buy sci-fi anthologies from the 50s and 60s pretty much at random. In most of those cases and with the EC collections, there are standout gems, and a bunch of junk that gets skipped, or after I scratch the pulp sci-fi or horror itch, I put the books aside until next time. But this is not to be the fate of The Big Book of Science Fiction. It's long, and I have not made my way through it fully yet, but the variety and consistently stellar (see that?) 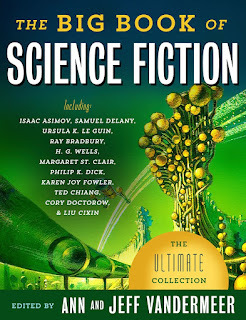 quality of the stories really do set this apart as, in my mind, *the* premier anthology of short science fiction. A must-have. As I contemplate what an amazing year of comics it has been, I struggled to find one book that was truly a must read. 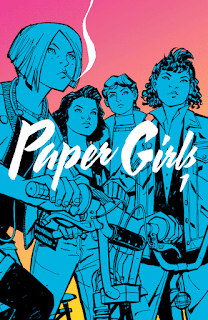 In my opinion, a lot of the titles that have come out this year are not to be missed, but as I pondered my stack of comics I reached the conclusion that that one title in 2016 was Paper Girls. Brian K. Vaughan is no stranger to writing amazing books (Saga, Y: The Last Man, Ex Machina) and Paper Girls is as good as any of them. In a similar vein to Stranger Things, Paper Girls had an 80's nostalgia to it that was expertly crafted. It didn't feel forced, and reminded me of The Goonies, Stand By Me, and others. It brings me visions of riding my bike around the neighborhood ready for anything the world could throw at me. In the case of the characters in this title, the paper girls are confronted with mysterious aliens and mayhem and never miss a beat. Featuring a cast of strong female characters, Paper Girls is just the title for someone on your list looking for a bit of nostalgia and fun. 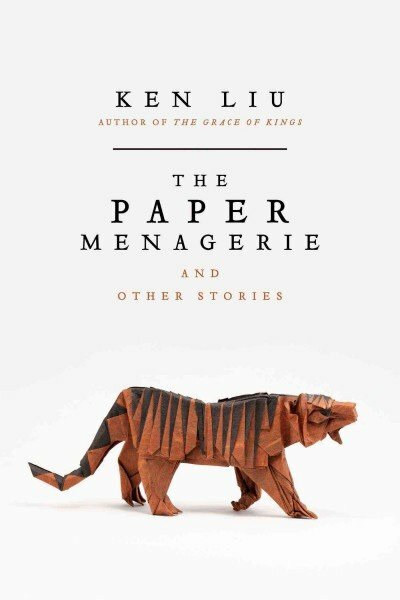 In Ken Liu's first short story collection, The Paper Menagerie and Other Stories, the reader is met with some of Ken's most awarded and award-nominated short stories with one never before published, 15 in all. This speculative fiction collection is one of the most moving and awe-inspiring I've ever read with many of the stories centering around themes such as family, identity, and politics. Liu's ability to strike the reader to the core with his poetic prose is unparalleled and any recipient of this collection will be rewarded with a gut-punch of a read.